Courses | Rider Education of NJ Inc.
Click on a “+” icon next to the course name to see the details about that course. 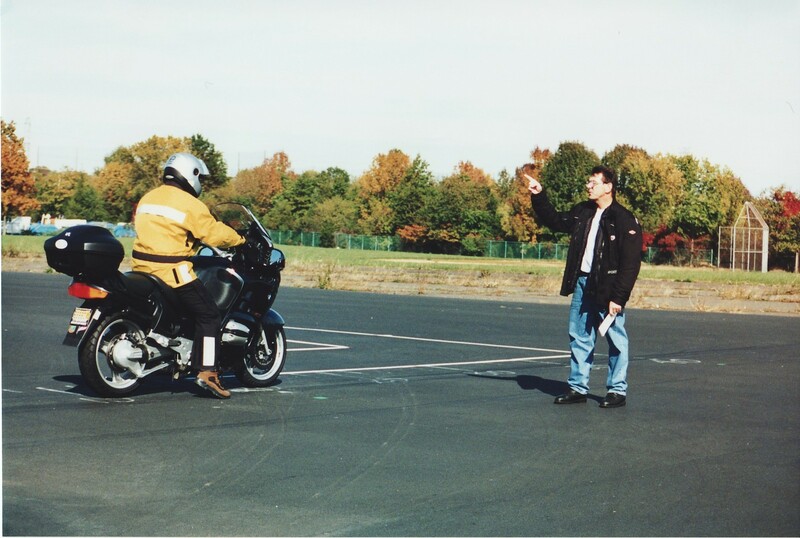 The course is designed to teach the novice motorcyclist the skills required to ride in a safe manner on the street. 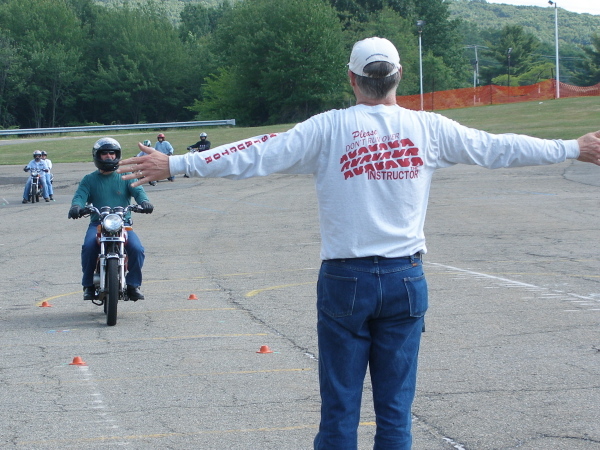 The BRC consists of 15-20 hours of classroom and hands on instruction that takes the beginning rider through the basics of: motorcycle operation, straight line riding, turning, shifting, stopping and safe riding strategies. Riding begins with you demonstrating your ability to balance on a bicycle. The primary structure of the BRC consists of three segments. Segment 1 is the MSF Basic e-Course, which is completed on your own, takes about 3-hours to complete and is required to be completed prior to the first class session. Segment 2 is the formal classroom component that usually takes around 5-hours to complete. Segment 3 is the on-cycle component that typically takes 10-hours to complete. 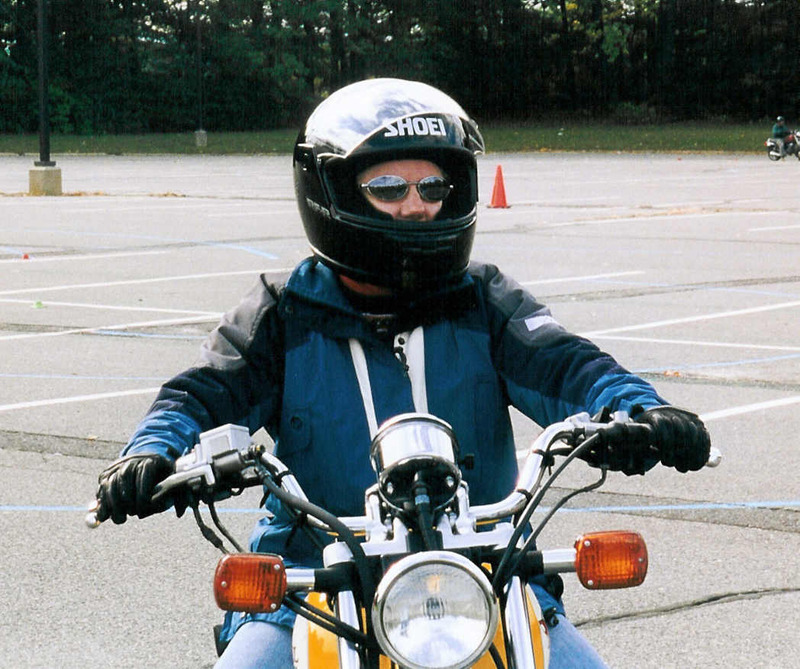 Pre-Course Assignment – You are required to complete the Motorcycle Safety Foundation (MSF) eCourse before the first date of your scheduled class. Follow the link in the Auto-Generated Course Registration email you will receive after you register. (Check your SPAM/JUNK folder) and use your unique Promotional eCourse Code to access this course. DO NOT put your credit card number on the MSF website as your eCourse has already been purchased. If you put in your credit card, MSF will charge you for the course and neither MSF nor RENJ will reimburse you for the eCourse fee for any reason. Be sure to print your eCourse Completion Certificate and bring it with you to class. *Note* The eCourse Completion Certificate is ONLY valid for 30 days. If you complete your eCourse too early for your class date, you will have to take it again to be sure your Certificate is valid for your course date. There is no additional fee to go back in your MSF account and RETAKE the eCourse under your SAME username. 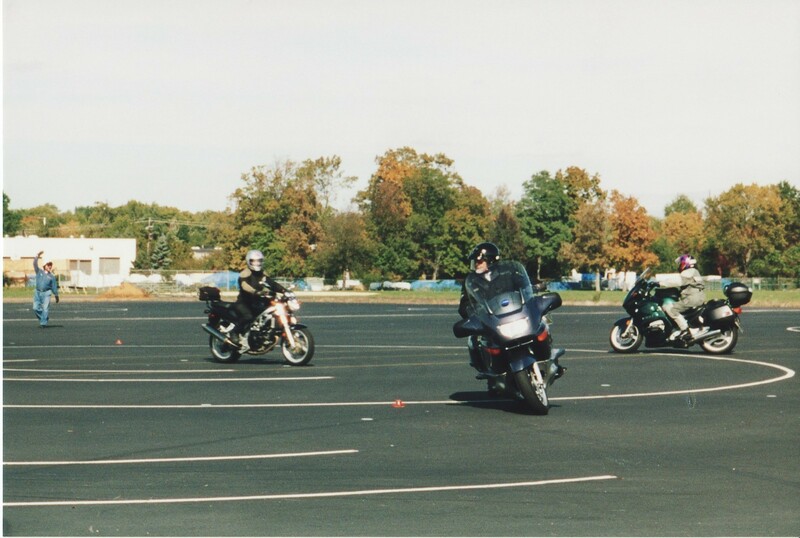 The Basic RiderCourse program provides helmets, motorcycles (100cc to 350cc) and instructional material for student use. Our motorcycles are small training motorcycles. If you are 5’2″ or under you must visit the site to size up before your scheduled course. You may go to any RENJ training location on a Saturday or Sunday before your scheduled course (providing they have a class going on) between the hours of 7:30 am and Noon. Park outside of the lot indicated on your Confirmation Sheet. Walk along the outskirts of the parking lot – to the area with the picnic table – and wait for the class to take a break. 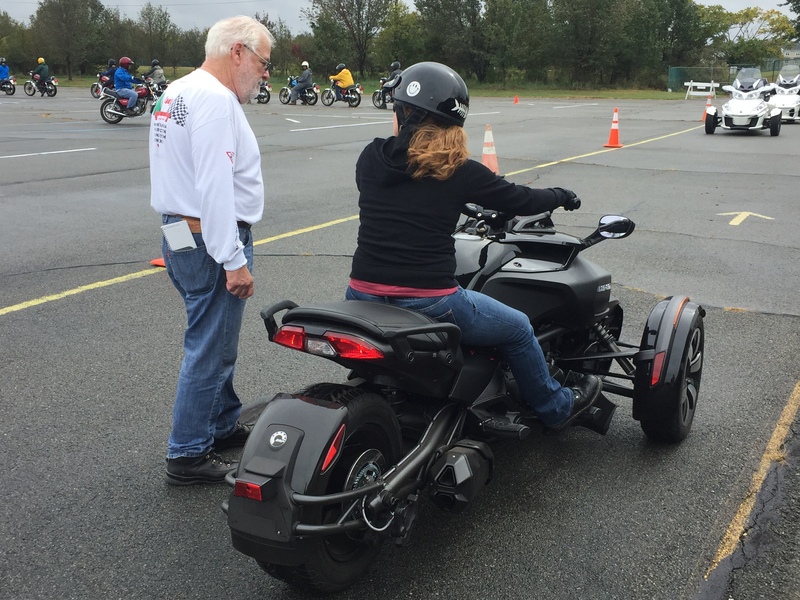 One of our RiderCoaches will assist you in “sizing up” a RENJ motorcycle. Be sure to wear the BOOTS you will be wearing to the course. This is YOUR RESPONSIBILITY! 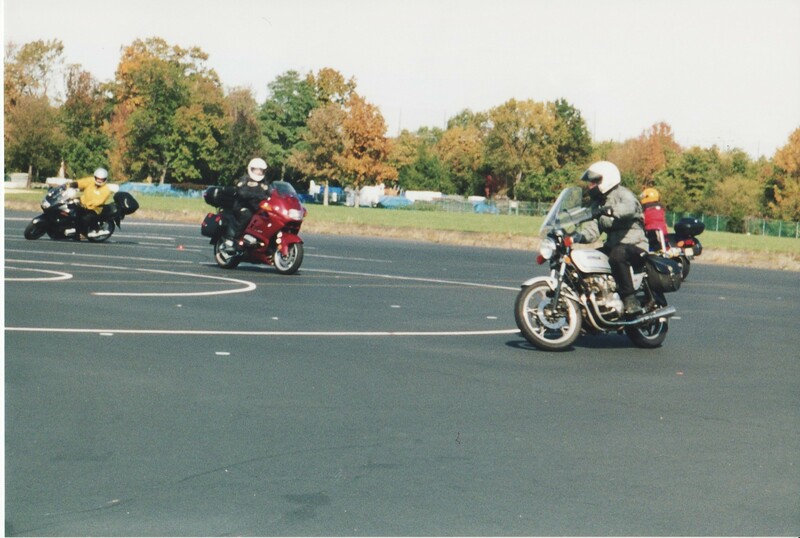 Successful completion of the Basic RiderCourse program waives the need for the NJ Driver license holding graduate to return to Motor Vehicles for the *NJ state road test and written, as well as providing the opportunity to receive an insurance discount with some motorcycle insurance companies. 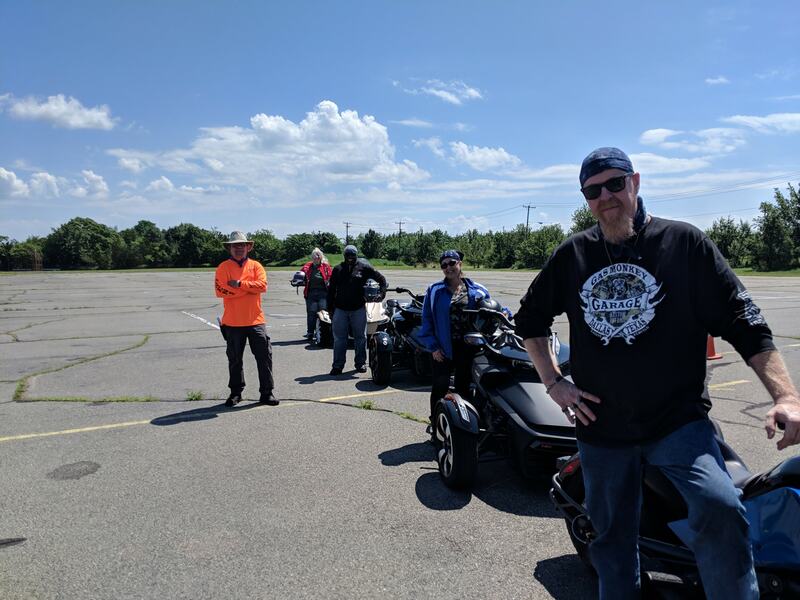 You will have to return to NJ MVC to turn in your paperwork should you qualify for the waiver certificate and choose to obtain a NJ motorcycle endorsement. 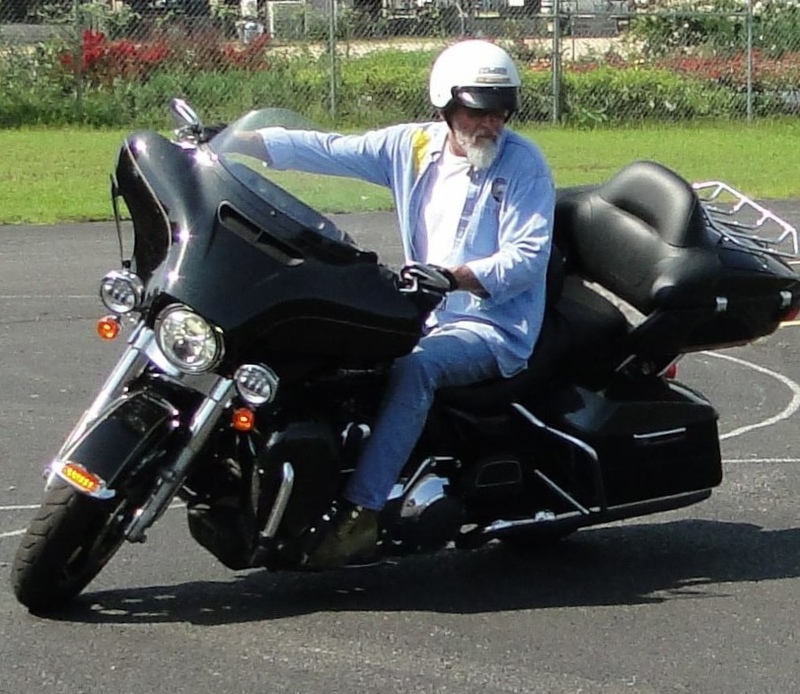 If you have an out of state license, you can take the Basic RiderCourse, however the road test cannot be waived. 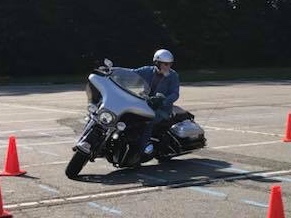 Rider Education of New Jersey Inc. has been approved by the NJ Motor Vehicle Commission to offer the New Jersey Motorcycle Safety Course. 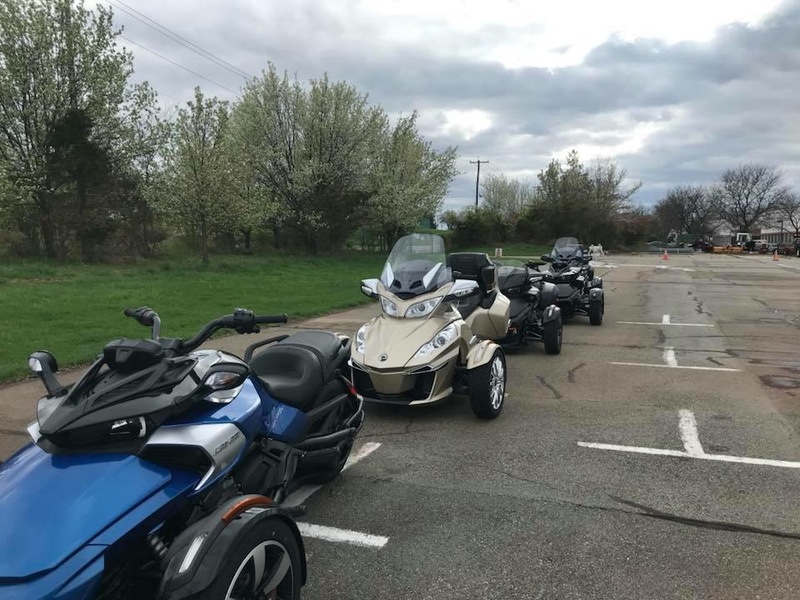 If a student does not have a valid driver license, they must have a validated motorcycle permit prior to taking the course and CANNOT receive either waiver. Students must show a photo ID at the course. A stamped and signed most form and a completion card are the only paperwork a student who successfully completes the course needs to bring to the MVC with their driver license in order to progress to the next step in obtaining their motorcycle endorsement. If the student obtained their permit before the course, that permit would also be taken to MVC at that time. Students must show their NJ driver license at the course. Riding begins with you demonstrating your ability to balance. To be eligible to enroll, a student must be at least 17 years old and will require written parental permission up to age 18. The course is physically demanding. Students should be in good health and be able to ride a bicycle. The RiderCoach will make the final determination if the student will be allowed to participate in the riding portion of the course. All course requirements must be met for successful completion. You need to have the right clothes for the environment, plenty of snacks for energy, lots to drink, and a good night’s sleep. The entire Motorcycle Safety Foundation curriculum is based on you knowing nothing (except how to balance). We start at the very beginning and go step-by-step. This building block procedure works for most students, the true novice and students that have some experience as well as bad habits. Some students may need to take the course more than once, some students may not be able to keep up with the pace of the class. Some students should not ride a motorcycle, and some students will ride forever. Let us help you discover which one you’ll be! This is the best place for a new rider to start once they’ve made the decision to ride a 3-wheel motorcycle. This course includes four hours of classroom activities and up to eight hours of on-cycle riding exercises. Successful completion may lead to an insurance discount. Students must pass a knowledge and skill test for successful completion. 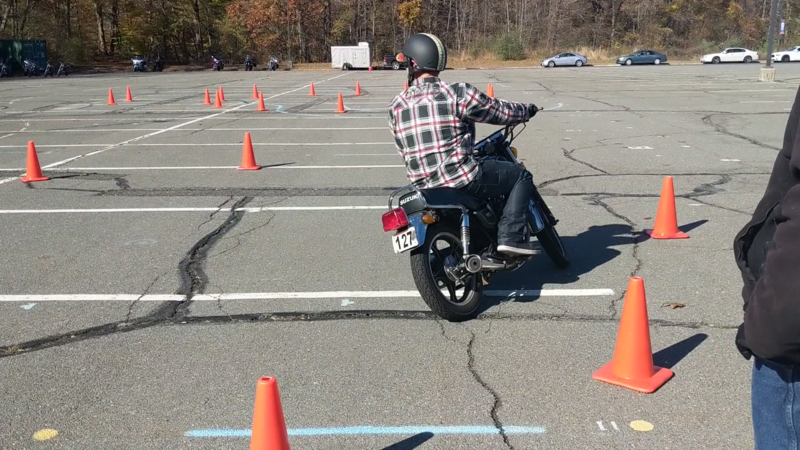 This course qualifies for the NJ road test waiver for a 3 Wheel motorcycle license. The 3WBRC is currently only offered at our Piscataway & Lincroft locations and is 8:30 am to 6 pm each day. 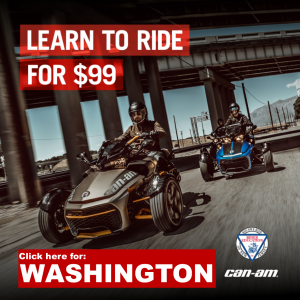 We have partnered with BRP – CanAm Spyder – to bring you a great discount on the 3Wheel Basic RiderCourse. Click the BRP image above that matches the location you are interested in to register for this course for only $99 at our Piscataway, Lincroft and Washington locations. Same great course – amazing discounted rate! The Intermediate RiderCourse (BBBRC) is an approximately 5 hour riding course designed to help you develop basic riding skills. 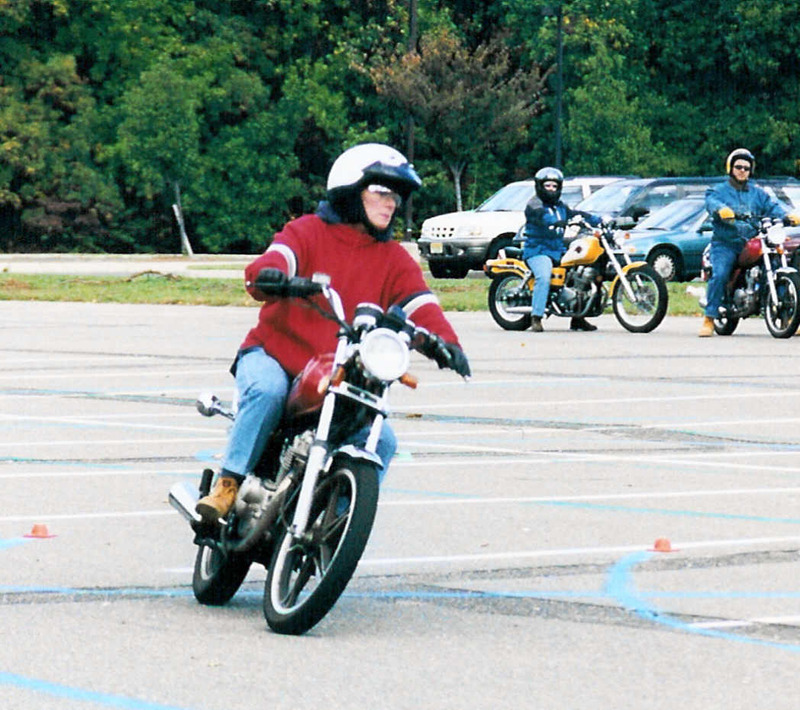 Exercises focus on a variety of cornering skills and limited-space maneuvers. By the end of the course, you should be able to handle a motorcycle well enough to negotiate normal street and traffic situations. Motorcycles and helmets are provided for your use. Motorcyclists in New Jersey need to stay sharp. 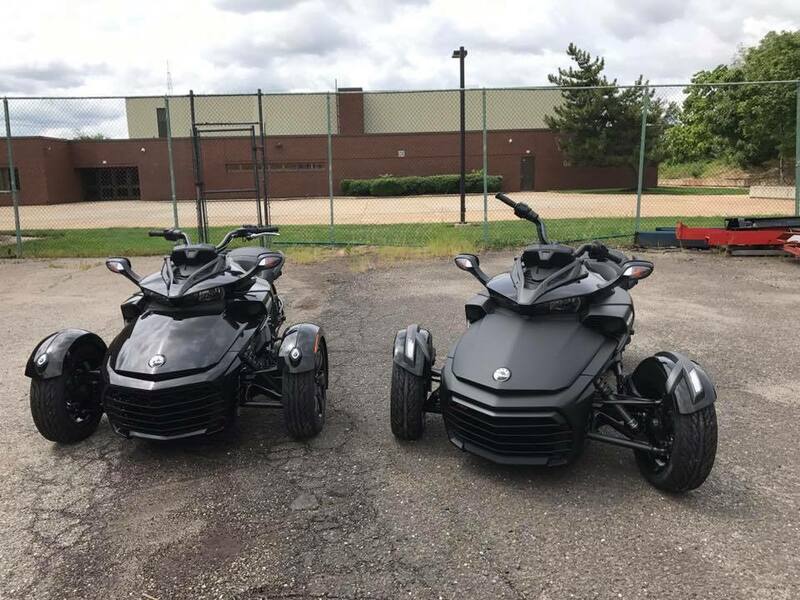 The BRC2-LW (no license waiver offered) is designed to further enhance the mental and physical skills that will enable the rider to better respond to unexpected road and traffic situations. The BRC2 is offered at select locations. The course is specifically designed for two-wheeled motorcycles which precludes the use of sidecars or trikes. You should have at least 6 months or 3000 miles under your belt before taking this course. The BRC2 is a one day course, lasting 8-9 hours, taken on your own motorcycle. The BRC2 is an approved “Defensive Driving Course” in the State of New Jersey, allowing for a 2-point reduction on your license for successful completion of the course. Successful completion requires 100% attendance, passing a written test and riding all of the range exercises. 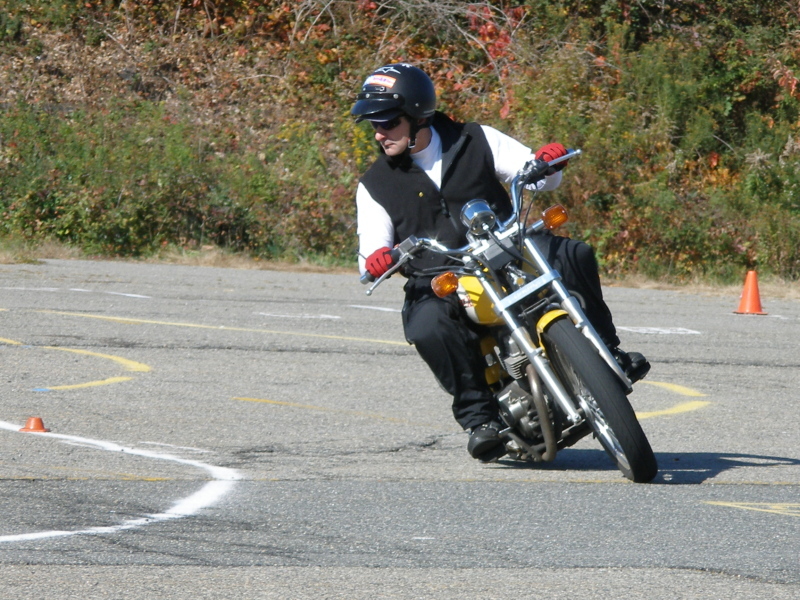 Most BRC2s have classroom time in the morning – lunch break – outdoor motorcycle exercises. 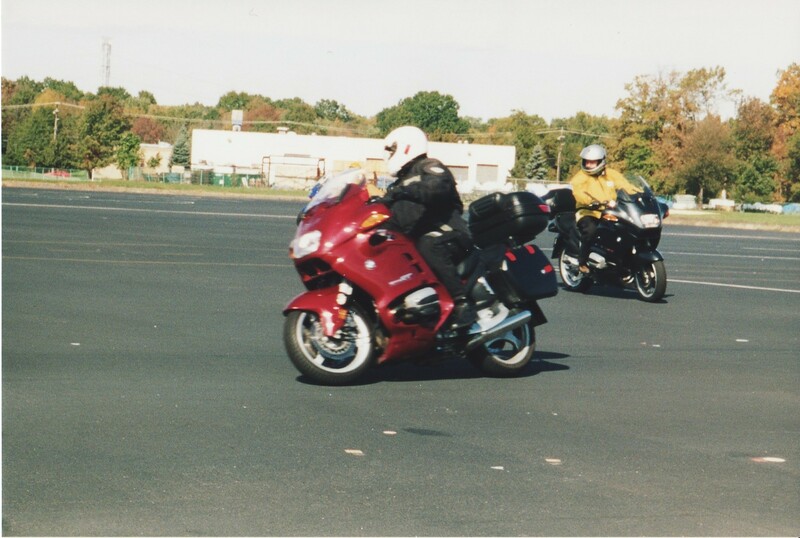 Your insurance company may offer a discount for the successful completion of a motorcycle course. Some motorcycle manufacturers and/or owner groups offer some form of rebates upon completion. INDIVIDUALS OR GROUPS/CLUBS CAN ENROLL. Special groups are always welcome. Please see “Group Courses” for more information. The BRC2 students also perform a general inspection of their own motorcycle prior to the motorcycle being used by the student during the training. This is done for the safety of all participants. Be sure you and your ride are in tip-top shape for this fun-filled experience. 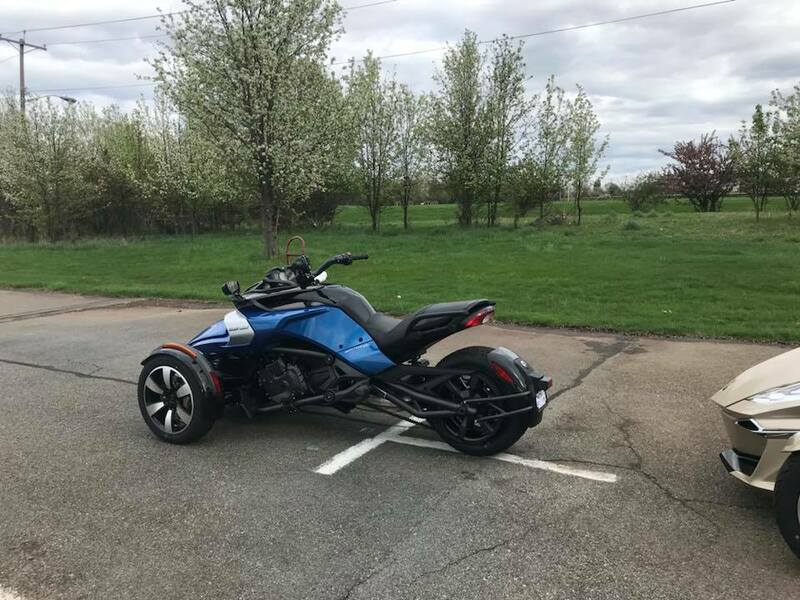 **PLEASE NOTE: IF YOU ARE REGISTERING FOR THE BROOKDALE (LINCROFT) LOCATION, YOUR MOTORCYCLE MUST BE EQUIPPED WITH STOCK OR NOISE REDUCING PIPES. EXCESSIVELY LOUD PIPES OR OPEN PIPES WILL NOT BE PERMITTED AT THIS SITE. IF YOU ARRIVE WITH AN EXCESSIVELY LOUD MOTORCYCLE AT THIS LOCATION YOU WILL BE ASKED TO LEAVE AND NO REFUND WILL BE PROVIDED. IF YOUR MOTORCYCLE IS EQUIPPED WITH LOUD PIPES, PLEASE CHOOSE A DIFFERENT LOCATION. THIS IS A RULE SET FORTH BY THE BROOKDALE COMMUNITY COLLEGE, NOT RIDER EDUCATION OF NEW JERSEY, THEREFORE NO EXCEPTIONS CAN BE MADE. 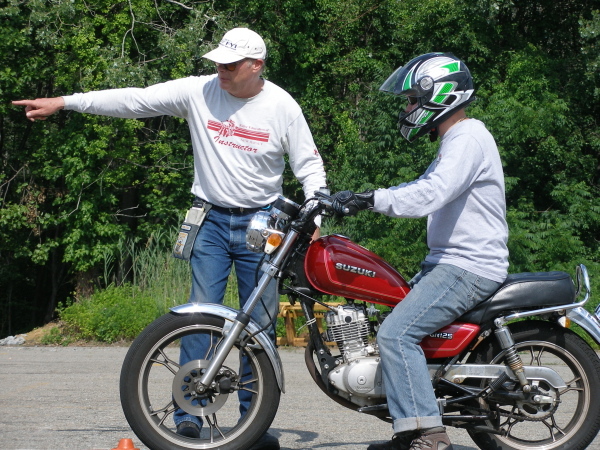 A one-day course that complements a rider’s basic skills and helps with personal risk assessment. It includes a fast-paced classroom segment with several interactive activities to improve perception and hazard awareness. Range exercises enhance both basic skills and crash avoidance skills. Improving braking skills and cornering finesse is emphasized. The course is beneficial for riders on any type of street motorcycle. Already took the Basic RiderCourse 2? Now come back and take the Advanced RiderCourse! The ARC students also perform a general inspection of their own motorcycle prior to the motorcycle being used by the student during the training. This is done for the safety of all participants. Be sure you and your ride are in tip-top shape for this fun-filled experience. The Ultimate RiderCourse (UBBRC) is an approximately 5 hour riding course for very experienced riders. There is no formal classroom and the riding exercises focus on limted-space maneuvers, modeled after police training courses. Through progressively challenging exercises, you develop smooth and precise control an learn more about the limits of your abilities and your motorcycle’s capability. Good bike bonding helps riders automate their physical skills so they can devote more attention to road and traffic conditions (searching and evaluating). This helps a rider to be a better decision maker. The Additional Practice RiderCourse (APRC) is an extension of the Basic RiderCourse (BRC) that serves two purposes. 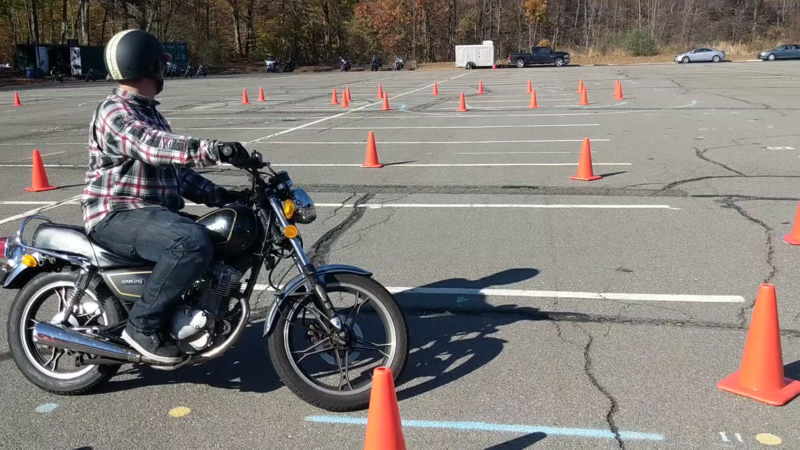 For those riders who have completed a BRC and wish to get in a little more practice before venturing onto the roadways on their own, this class offers an additional day of range exercises on RENJ motorcycles. For students who completed the BRC but were unsuccessful in the Skills Evaluation, this class is your opportunity for a day of practice and to retake the Skills Evaluation. In a nut shell the APRC is a one day class composed of range exercises, additional practice time and coaching, followed up with a Skills Evaluation. 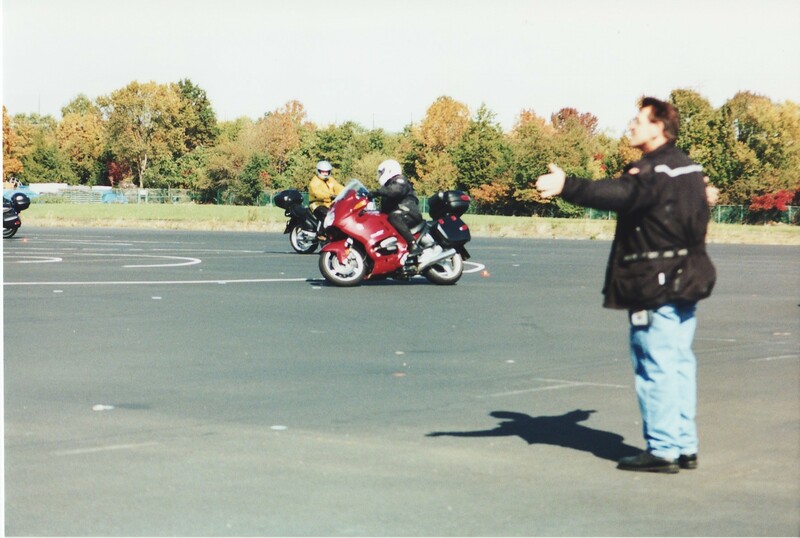 By the end of class, each student should be able to measure the progress they have made and re-evaluate their needs as it pertains to becoming a skilled motorcyclist. To be eligible to take the APRC for the road test waiver certificate and course completion card, you must have completed the BRC at a RENJ site within the past 180 days and have a NJ issued auto driver license. Successful completion of the BRC is not a requirement, but having attended the class in its entirety is. The APRC will be a fun class allowing you more time to practice and develop your riding skills. The APRC is currently only offered at our Piscataway location and is 7:30 am to 6 pm.